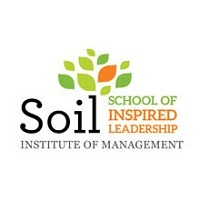 This College gives you ultimate freedom to explore new things. The faculty are not world class but still competent enough. Being a Government College the fee is very low. 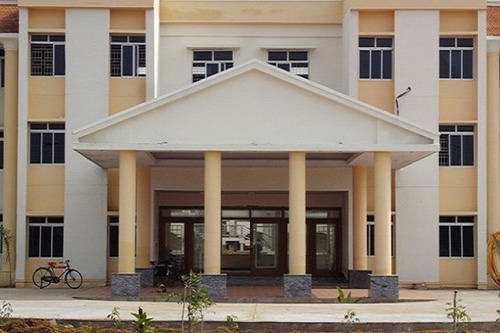 Due to the generous guidance and patronage of CEG Campus, BIT is improving at a rapid pace. The College will be far ahead of where it is now in terms of research in the next 5 years. It is producing quality engineers who, may not score a 9 point CGPA in University Exams but, can easily clear GATE,GRE,GMAT,TOEFL etc. 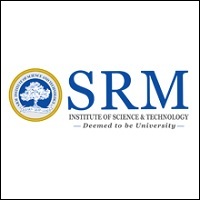 Many people don't know about this college because of rural presence. Excellent administration at present. Most of the professors here are highly experienced but not in the side of industrial experience. Here a student can get excellent opportunities for sports, limited opportunities for studies and lacks industrial exposure.One can involve in Extra-curricular activities like NCC, NSS, Rotaract club, YRC, Manam Club, Literacy Club, etc,.. The On-campus Placement opportunities for circuit branches (CSE, IT, ECE) are higher (not very high) than the other departments. My college has limited admission to hostel and so everyone couldn't experience it's amazing on-campus hostel experience. 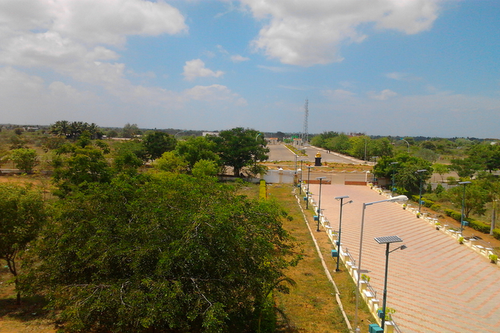 Most of the students are residing in the nearby area due to limited hostel facilities. All the staff members here are including the higher one in the hierarchy of administration are friendly in type. One can choose this college (At present) to enjoy the college life provided that he/she should be responsible for his/her studies. It doesn't mean that Staff here are not responsible, they excel in their own passion of interest. I witnessed several govt. funded research projects are done and currently doing her. As it is a University college tution fees are very nominal, is a good perspective, which one can prefer this college among other colleges present in the same league. Feeling lighthearted without any pressure..
Our college is offering research programms in different branches of engineering.Hostel and campus infrastructure is very pleasing.Books for every engineering subjects both technical and non technical books are avaiilble in the library. no pressure is not given to the students.Both core and software corporates are coming for recruitment every year.Since from the first day of my college i never got bored of going to the college.Such a amazing days am having in my college. 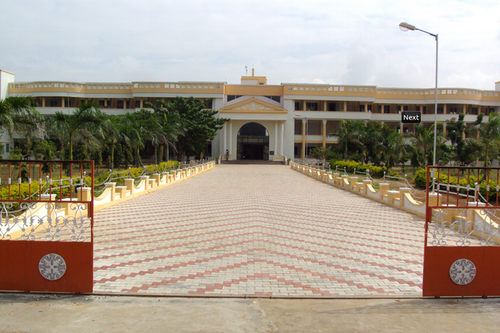 Vast campus and classrooms. But limited laboratory facilities. Location of the college is far from the city and the transport to the main city for some extra curricular classes like typewriting, computer courses is difficult day to day. Limited intermediate tests apart from assessment exams. Dedicated faculties support a lot in studies. Freedom for weekend outing in hostel and sports are the most appreciated qualities. sir,tell me clearly about the college fee per year for kumaraguru clg,cbe and anna university,bit campus,trichy. Dear friend, Fee structure is as follows - Kumaraguru college - 80 thousand per year Bits PILANI - Well the fees per semester is almost&nb..;. Boys Hostel :Anna University, Bharathidasan Institute of Technology (BIT) Campus, Trichirappalli –620 024 is provided accommodation to students wishing to reside in the hostels. Hostel administration is an independent unit in respect to its internal administration under the overall supervision of the Hostel administration headed by the Warden followed by Executive Warden, Deputy Wardens (Boys Hostels) and Residential Tutors. The Non – Teaching staffs and Steward in all matters relating to the hostel were who actively take part in hostel day to day affairs. 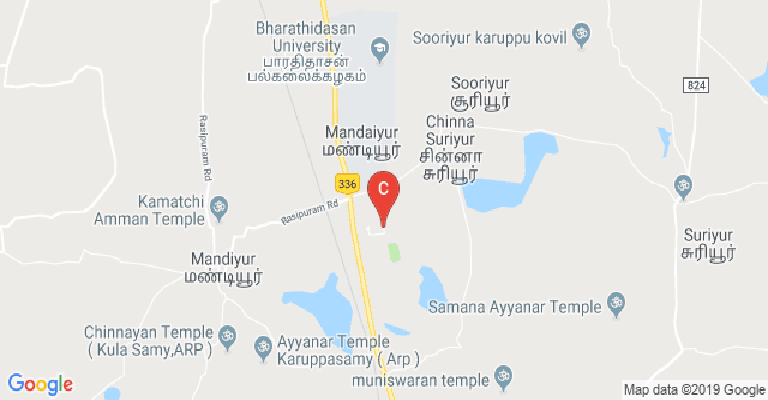 Girls Hostel :Anna University, Bharathidasan Institute of Technology (BIT) Campus, Trichirappalli –620 024 is provided accommodation to students wishing to reside in the hostels. Hostel administration is an independent unit in respect to its internal administration under the overall supervision of the Hostel administration headed by the Warden followed by Executive Warden, Deputy Wardens (Girls Hostels) and Residential Tutors. The Non – Teaching staffs and Steward in all matters relating to the hostel were who actively take part in hostel day to day affairs. 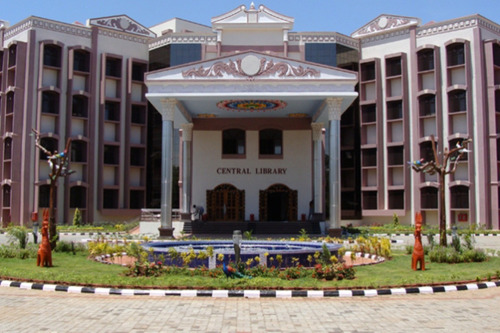 Library :BIT Central library is the knowledge centre of the institute for an academic and research activities. It has been catering to the information needs of the intellectuals and ignited minds of the institute. Library has 45,971 volumes covering all major fields of Science and Engineering. The library covers an area of 748 sqm spanning the ground floor and first floor with an ample study space (180 sqm). The ground floor is Air-conditioned. 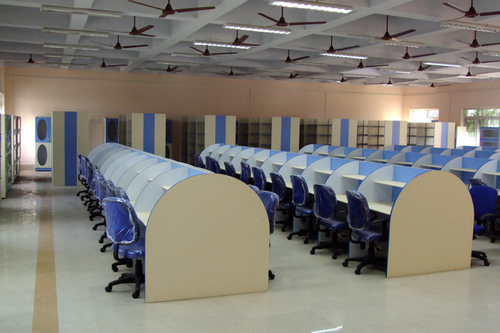 The Library has the following facilities for the faculty, staffs and the students: Multimedia, Internet, Reprography and a CD-ROM collection. Our college library subscribed the most important databases like DELNET, J-Gate for the benefit of engineering and technology students. It includes collection of books and journals from various publications such as Elsevier, Emerald Group, Nature Publishing Group, National Research Council of Canada, Sage Publications,Business Media, Taylor and Francis, Urban &amp; Fischer Verlag journals,etc., The total number of Print and Online journals subscribed is: 7000+. Total number of CD's is 1370 and the total seating capacity is 300. A library committee headed by the Dean, comprising of all the Heads of Departments, and Student Representatives, meets every semester to discuss the functioning of the library. Sports :Sports facility (Indoor and Outdoor) available on the college campus.